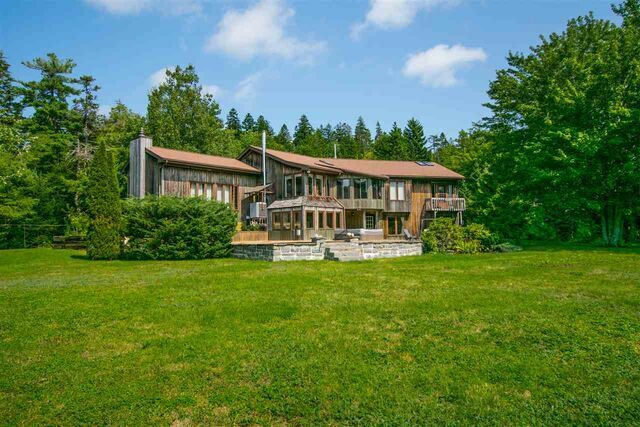 18 Hillside Drive, Timberlea (MLS® 201906800): This is a truly special piece of property. 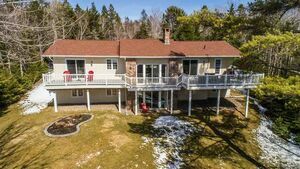 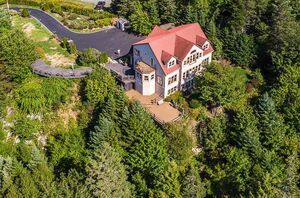 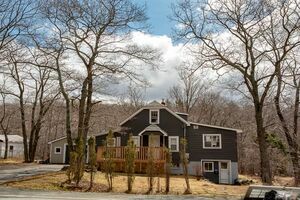 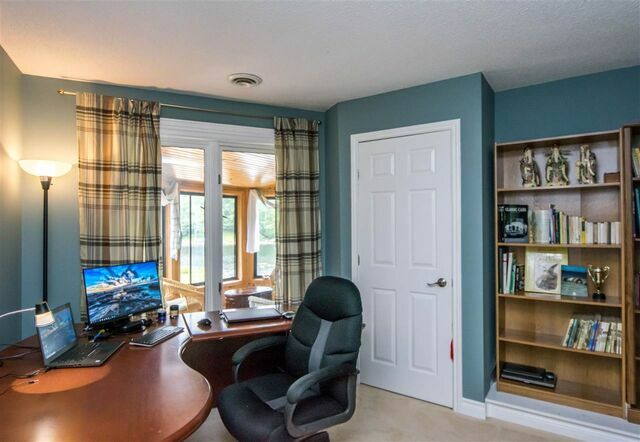 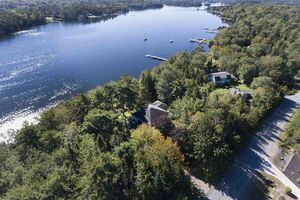 It is located just minutes away from all amenities, yet tucked away in absolute privacy at the end of a wooded lane, nestled on the shores of Frasers Lake. 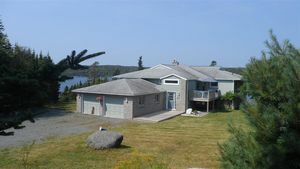 Imagine your own secluded lakefront with private beach complete with boathouse, detached garage, hot tub, and landscaping. 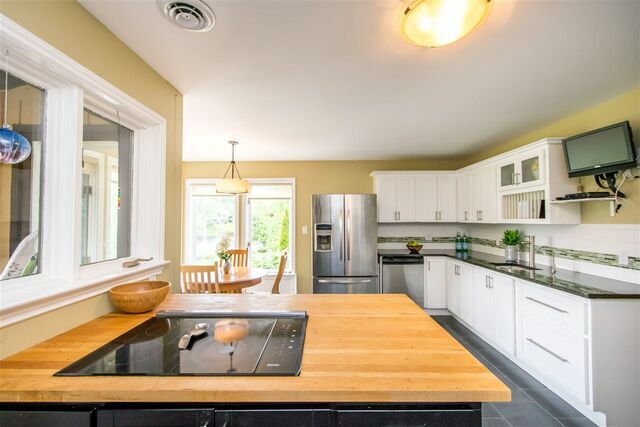 The home itself is a sprawling bungalow with modern chalet styling. 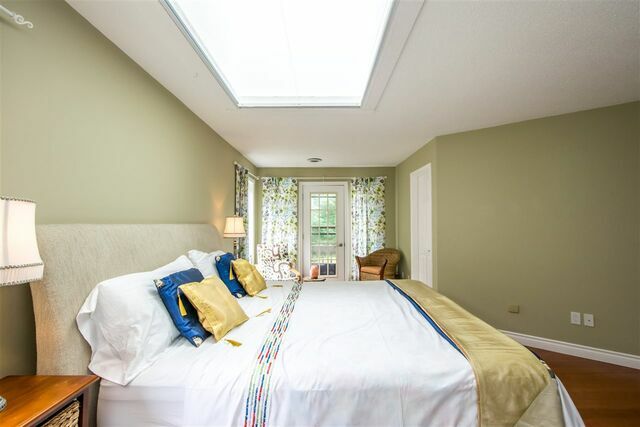 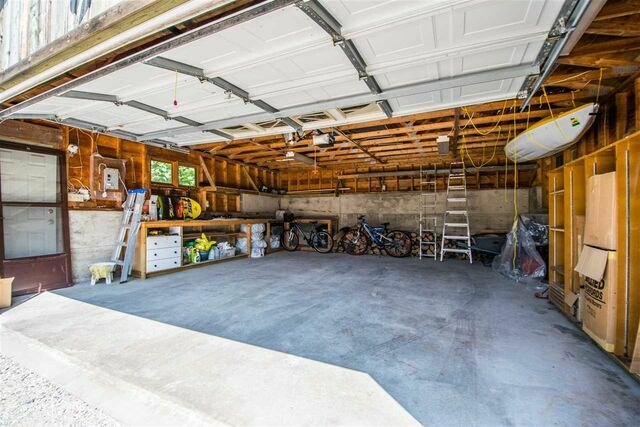 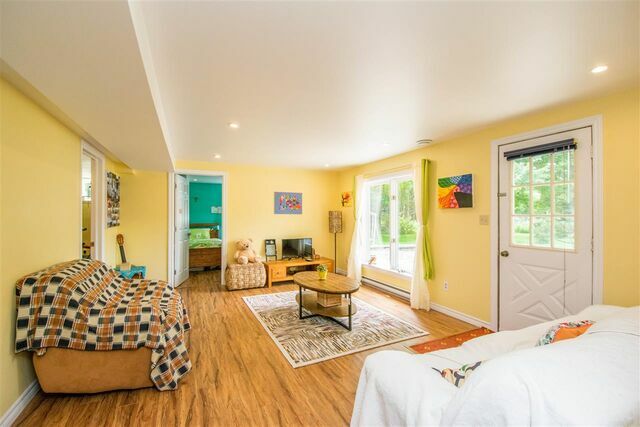 Plenty of space, fully finished on both levels, but also warm and welcoming. 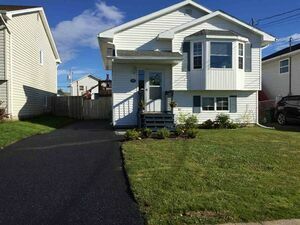 Numerous upgrades over recent years both inside and out. 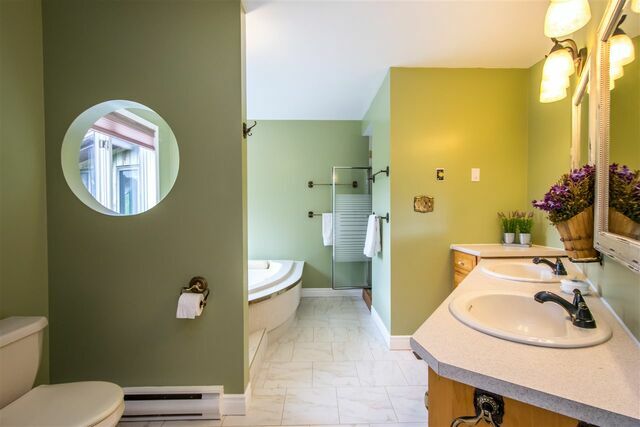 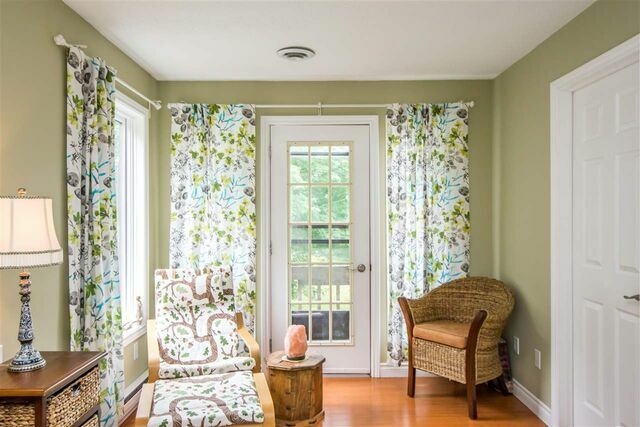 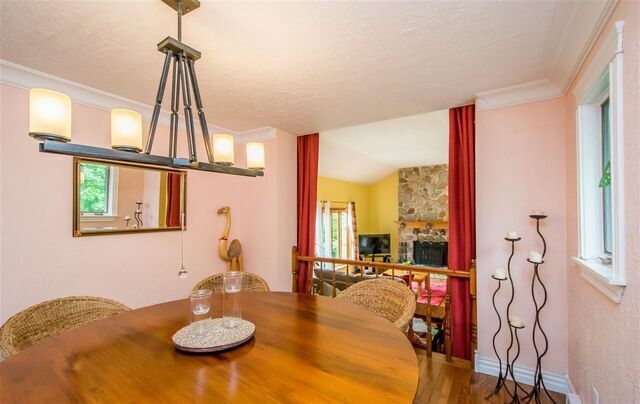 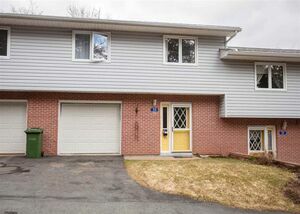 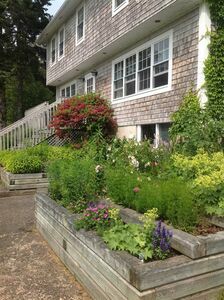 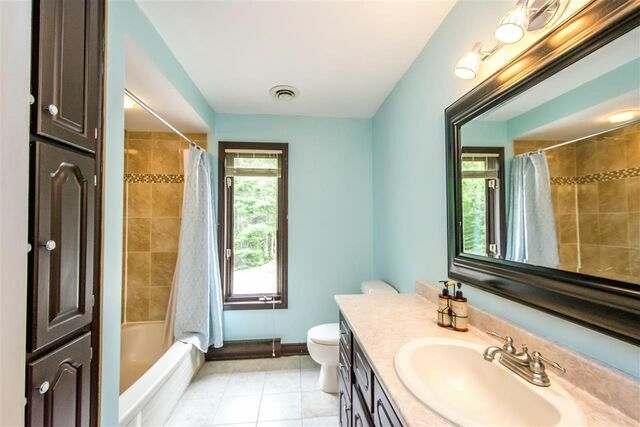 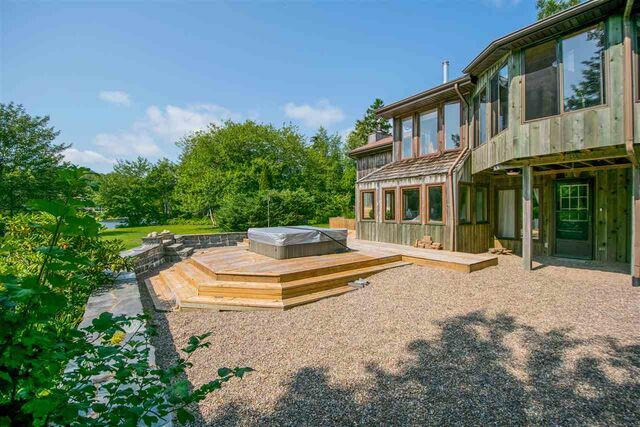 This home offers the best of what Nova Scotia has to offer. 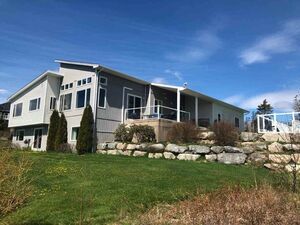 Questions about 18 Hillside Drive (MLS® 201906800)?